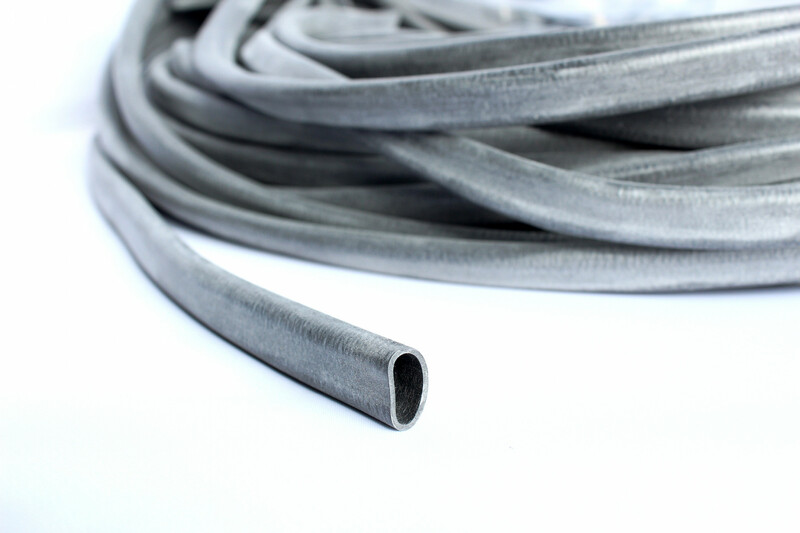 An extremely flexible tubing ideally suited for the binding and identification of cable harnesses. Petrol and oil resistant. Great for rigorous environments such as aerospace, mass transit and defense markets. Various pack sizes. Supplied as continuous lengths. Further price breaks may be available on request. An extremely flexible sleeving available in plain cut sleeves, printed markers and of course continuous sleeving, with a wide range of colours also available. 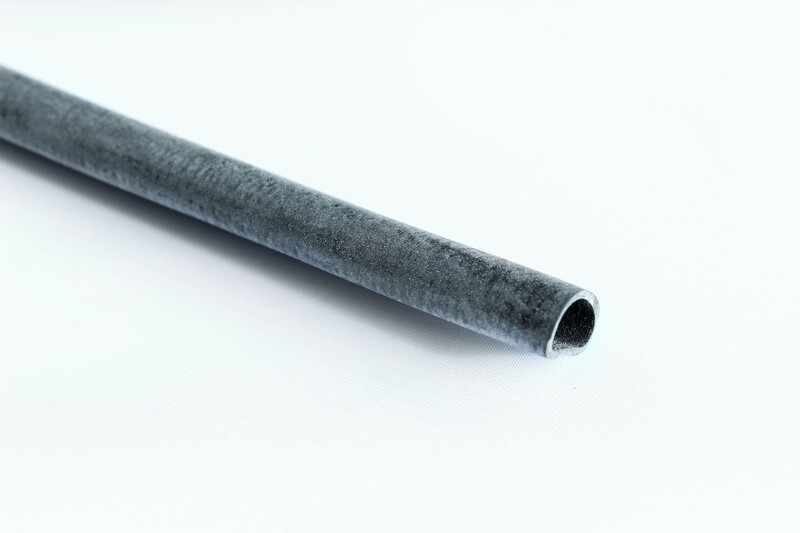 The sleeves and markers are ideally suited for the binding and identification of cable harnesses and due to the materials elastomeric properties, a high degree of expansion can be achieved during assembly. The material has good mechanical properties; it is petrol and oil resistant and is not corrosive to metal. Also known as chloroprene, these tubings are ideally suited to rigorous environments such as aerospace, mass transit and defence markets. 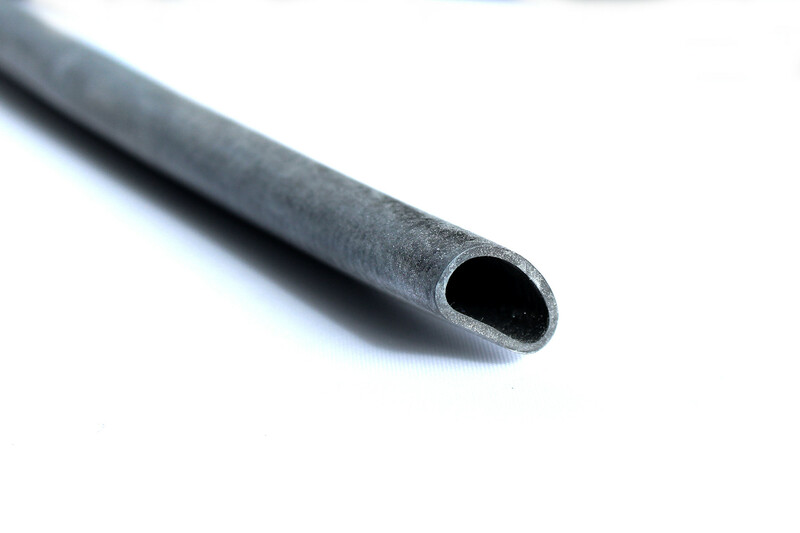 Typical applications for Neoprene Rubber Tubing include cable sleeving and electrical insulation because of its tough nature and resistance to some oils. 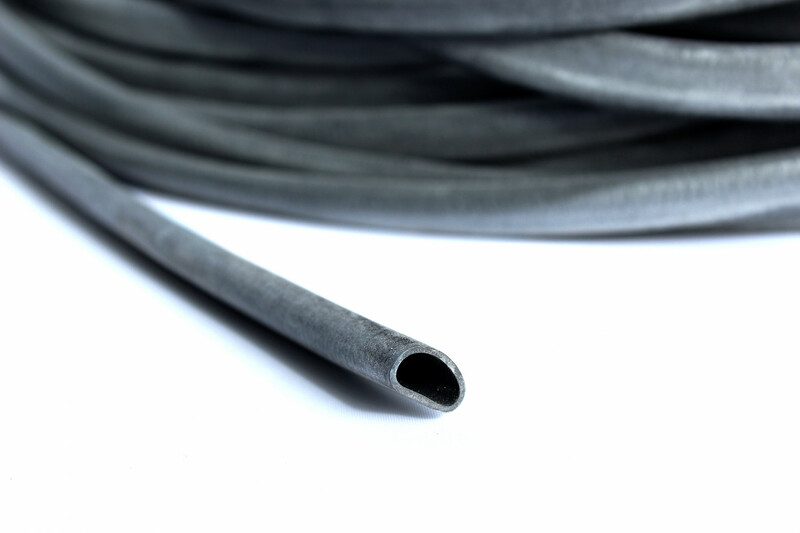 Not many people in the UK produce Neoprene Rubber Tubing. As the material is highly elastic, it's original size can be expanded 500% on application and 200% in continuous use.